User experience re-design of services: will enable our services to be delivered in a fresh, consistent and intuitive way, making them much easier and quicker to use. Consolidation and development of supporting infrastructure: this will deliver optimisation of our service infrastructure, de-coupling of our siloed, single service-based approach, enabling further interoperability between our services now and into the future. Single sign-on: Implementing a single sign-on to provide easier access to all of our services. 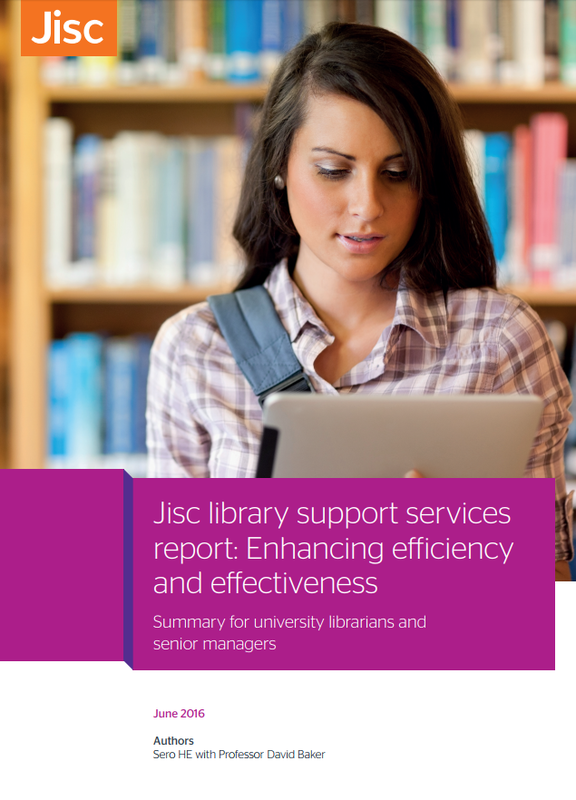 We will take an iterative approach to developments, both enhancing and integrating existing services and taking the initiative with new opportunities and challenges for the library sector.